Affection, warmth, and compassionate; everyone is capable of giving it to any stranger that walks on this planet. 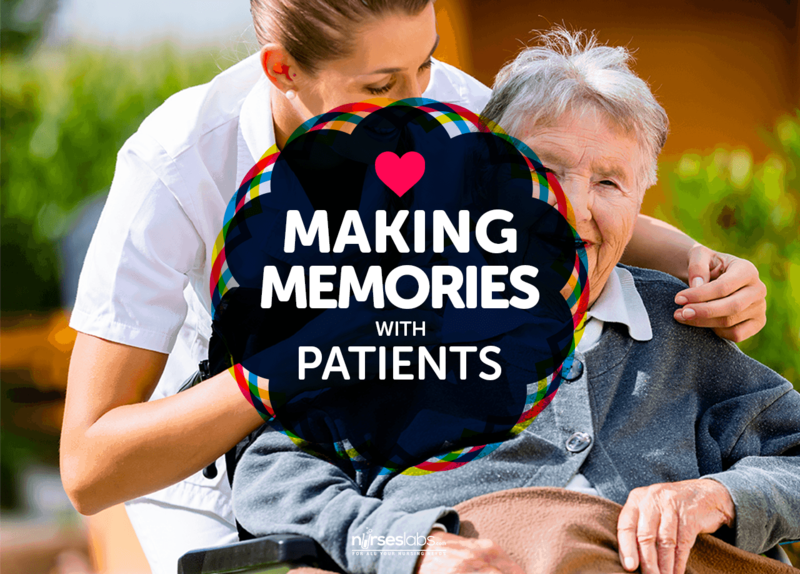 The best thing about nursing is their ability to use these attributes to make a poignant moment in the patient’s life, a memory worth remembering and emulating. It is a matter of branding your own image of yourself as someone who makes every single moment count in making a lasting positive impression to your patient. “It felt great to meet a former patient in the streets, and even if I have forgotten who they were, they do remember me and greeted me like an old friend,” a nurse who worked in the emergency room once said. No pressure here, though. Being a likeable person is a learnable process, and the ingredients are easy to acquire. All it needs is a little bit of sincerity, a dash of genuine compliments, and pursuing a pleasing, open personality. We can break it down for you by incorporating these strategies to make an impact on them, let them remember you, and serve as an inspiration with their day to day life. 1. Be approachable by using your good sense of politeness and good manners. It really pays to be polite as it adds a bit of class to your character, and people are drawn to that. Just say a simple yet sincere good morning greeting to anyone you meet. Open the door for someone with one of your brightest smile. There are a lot of simple gestures you can do that would instantly make someone feel wonderful and important. There are a lot of simple gestures you can do that would instantly make someone feel wonderful and important. It is actually a conscious choice to be a pleasant and good mannered person, and being one is like a habit that would be hard to break once you get used to doing it. It is important to remember that it is an intrinsic human nature to mirror the kind of approach that you gave them, thus the patient would most likely reciprocate you and your cheerful persona. This attitude would then pave the way for a more open relationship between you (as a nurse) and the patient. 2. Stay away from shallow small talks. People nowadays have this tendency to talk and talk and talk, but they never really talked at all. People are used to converse in pre scripted, generic responses that it becomes insincere. It doesn’t need a rocket scientist to know what these patients really wanted as a genuine human connection is all they need. It’s incredible what you can do in alleviating the anxiety, sadness, and chaos by just asking them what they are thinking at the moment. It doesn’t need a rocket scientist to know what these patients really wanted as a genuine human connection is all they need. Therapeutic conversation may have been taught in the college curriculum, but it takes skills and constant practice to really gain this sense of intuitive talent to know what problems the patient may have been keeping in during your encounter. 3. Ask questions, be interested in what your patient has to say, make eye contact. A CCU nurse who was once asked to handle the “most hated patient for being so verbally abusive ever” in a unit one night shift could not believe what happened after she took the time to talk to him. 4. It is the small things that count, and most of these small things are nonverbal. It seems that this is truly a challenging task to do in a daily basis, with all the patients that a nurse has to handle in a single shift. But it is also a fault not to care. There is that moment that we know we could have done something more. Something more than just giving medications or health education; like giving them an extra pillow without them asking for it, or to give their hand a squeeze if they say they are scared. Show them that you really care. It only takes a minute of your time. 5. Don’t forget to smile and laugh. “We didn’t realize we were making memories, we just knew we were having fun.” Everyone loves to laugh. It is the fountain of youth perhaps within us, as laughing would actually made us feel silly and childish, but in a good way. Have a good laugh with your patients, or let the patient make you laugh, dance with them if you want, or sing silly songs to them if you will. Finding humor in any situation means you do not want any moment to go to waste. 6. Have a good sense of maintaining professional space between you and the patient. 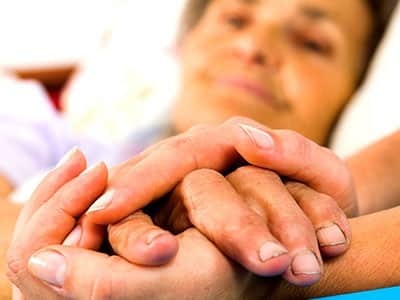 Touching someone is actually something that would convey a message to the patient that you would want to be part of their journey. Not to sound melodramatic, but a light touch at their shoulder is enough to convey trust and an open demeanor. Just be careful though not to look like you are flirting or things might be turning into a different direction. Always be professional in using this technique. To wrap this up, it is a matter of having the courage to go headless into the shift and make a connection with the patient. Do not be afraid to make a memory with them. Counting your years of service by how much positive impact you have made to your patient is better than counting the years alone. You could no longer call your profession a job, but a shoebox of memories that you can go back and reminisce to remind you what a beautiful life it is that we are living in.